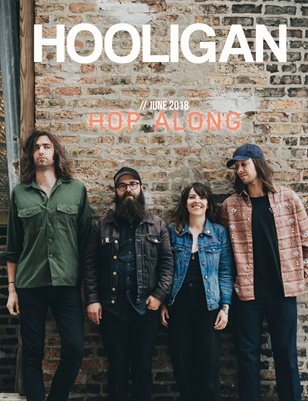 Featuring Hop Along, Jenn Champion, Yumi Sakugawa, and more. 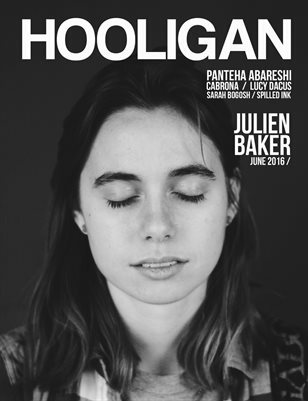 Featuring Julien Baker, Panteha Abareshi, Cabrona, Lucy Dacus, Sarah Bogosh, and more. 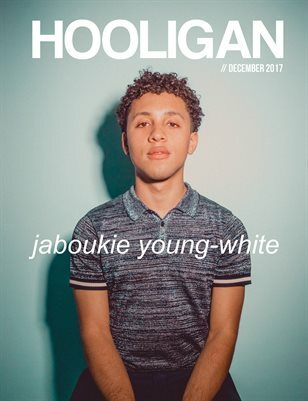 Featuring Jaboukie Young-White, JB Brager, Naimonu James, an essay by Lora Mathis + more. 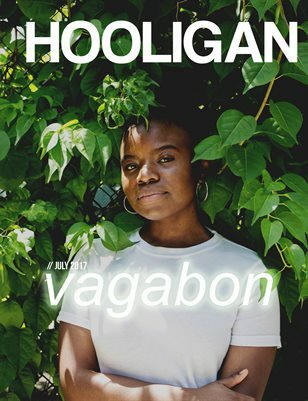 Featuring Vagabon, Palehound, Astrology of Disability: Johanna Hedva, @HTMLflowers + and more. 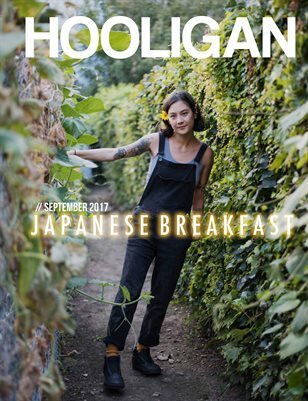 Featuring Japanese Breakfast, Phoebe Bridgers, The Black Aesthetic Collective, Maggie Brennan + more. 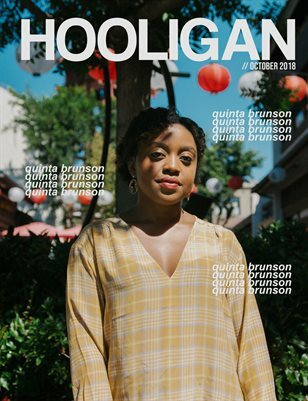 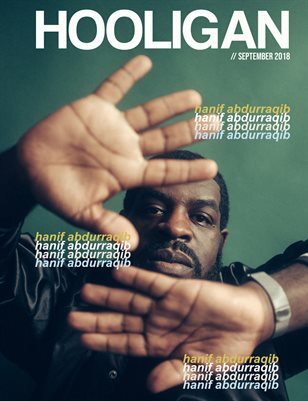 Featuring Hanif Abdurraqib, Emma Ruth Rundle, GIMO + more. 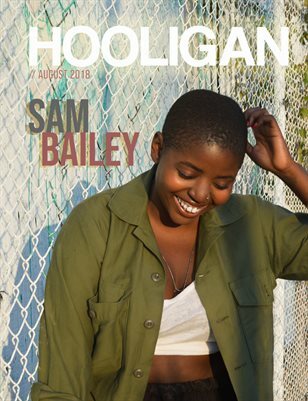 Featuring Sam Bailey, José Olivarez, Snail Mail + more. 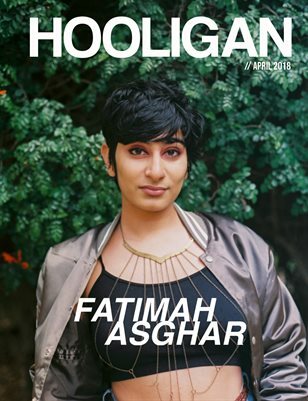 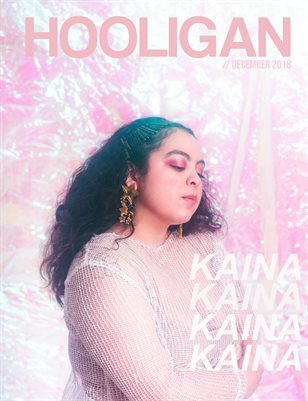 Featuring Fatimah Asghar, Tancred, Chaz Bottoms, and more.